Customers will be able to choose from more than 150 movies, and close to 200 TV shows, which they can access free of charge. 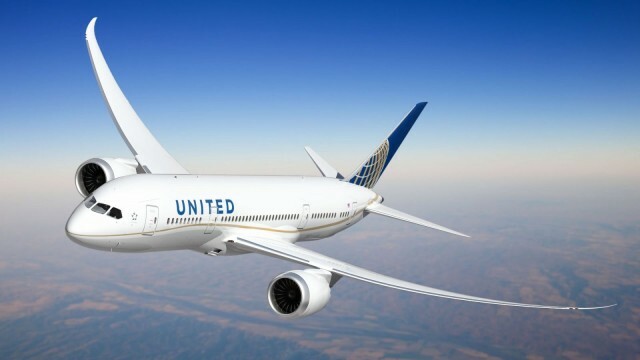 “Most planes will be equipped with the new system very soon, and we’ll have it installed on most domestic aircraft by the end of 2014,” United says. “We’ll begin on Airbus A319, Airbus A320, Boeing 747-400 and select 777-200 aircraft, followed by additional fleets. In the end, all United-operated flights will have some form of entertainment. To use the inflight service, United passengers will need to download the appropriate app from the iTunes App Store. They can then access whatever it that they want to watch during their flight — with options to start, stop, pause or switch between different movies and TV shows at any time. Currently Android and other mobile users will not initially be able to access the service.